Hanson Illustration is dedicated to providing quality illustrations, renderings, and graphic design to a wide variety of clients. We work closely with art buyers and directors, ad agencies, graphic designers, architects, and developers. Rather than imposing a particular style, each project is developed in response to the client's preference of medium and perspective. This dialogue is important to us in creating an illustration that will best serve your needs. We pride ourselves in our attention to detail while staying on time and within budget. 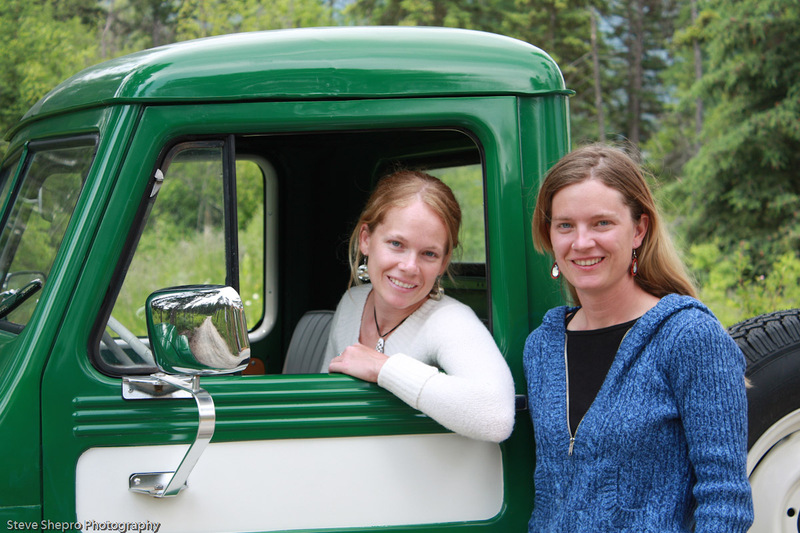 Kathleen Hanson and Meghan Hanson, (Owners/Artists), founders of Hanson Architectural Illustration, are easily accessible in person as well as by phone, e-mail, or courier.